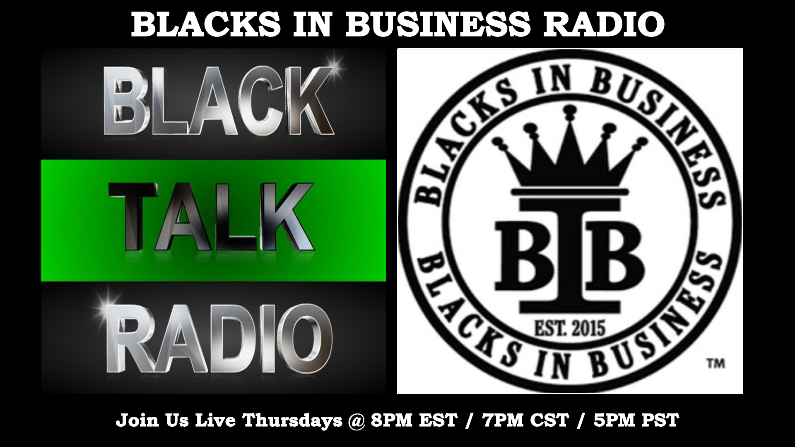 Join Blacks In Business Radio with Brother Robert 11X and Sisi Harry for a show that will inspire the change that we need as a community. 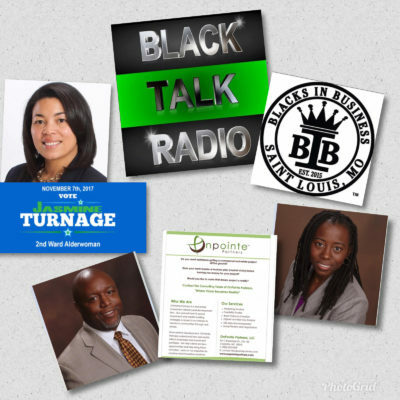 Our first guest is Ms. Jasmine Turnage who is running for the Alderwoman position forward number 2 in the city of Baden, an area in St. Louis MO. Brother Robert 11X and Sisi will have a great conversation concerning her plans for the ward in which she is hoping to represent and also the ward in which they reside. In the second hour, we will connect the dots with president Dorian Carter Of On Pointe Partners LLC a real estate investment an advisory firm in North Carolina specializing in commercial property and development of communities. Mr. Carter will be accompanied by Ms. Sherry Taylor. Ms.Taylor incorporates both commercial real estate and urban planning knowledge to bring more effective solutions to development. She believes that each community has potential and real estate investments can be financially profitable, environmentally sustainable, and socially impactful. **If you have interest in community development and revitalization you don’t want to miss out on this important broadcast! Next Next post: Video: Bombshell: Labor Unions Forming Third Political Party!